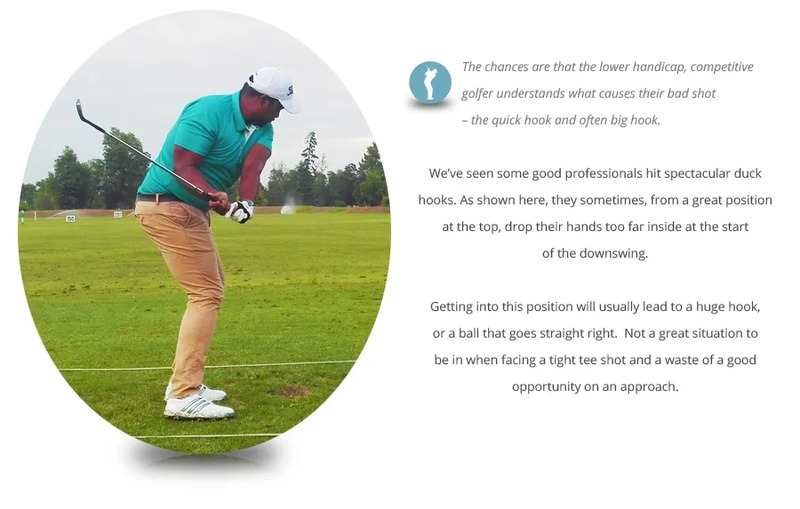 Many of the better players get away with the wrong plane on their downswing most of the time because they’re able to make adjustments with their hands. But why put up with the occasional consequences of that fault? Let’s start the downswing correctly. Contact us.